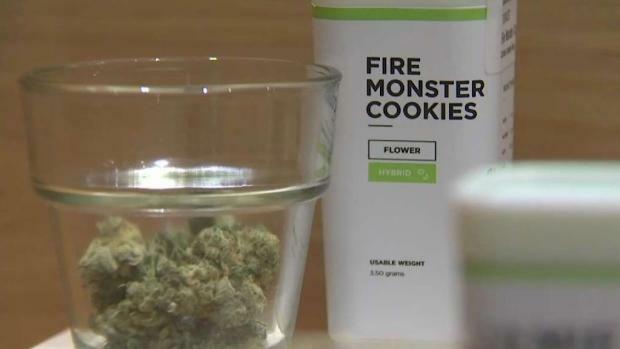 With Cultivate in Leicester set to offer recreational marijuana sales within days, workers are prepared to answer any questions for first-time customers. Massachusetts could be just days away from the first pot shop opening up in the Commonwealth. Cultivate, a medical dispensary in Leicester, is waiting on one final green light to start selling to adults 21 and older. Mike Lazar, a staff member at Cultivate, explained some of the basics of cannabis that are seemingly foreign and intimidating to many potential consumers. Lazar said there are three main strains known as sativa, indica, and hybrid. And from those three strains, there are dozens of varieties with a host of names like Banana OG, Violeta, and Skywalk. Each variety offers different effects. Cultivate is set to be one of the first recreational pot shops in the Commonwealth. The anticipated influx of people to Leicester is something the police chief has to plan for, and that Cultivate is planning for, too. "Sativas are those energizing, buzzy, racy, motivating strains. Indicas are in the couch strain, the full body relaxation," explained Lazar. "And hybrids somewhere in between." Consumers can buy flower to smoke or concentrate to vape. "Once you smoke, it will take about 3 to 5 minutes to affect you," said Lazar. He said there are also edibles, like brownies or cookies, that seem easiest to try. Lazar warns, however, that you won't feel anything for up to an hour and a half, leading many to consume more. 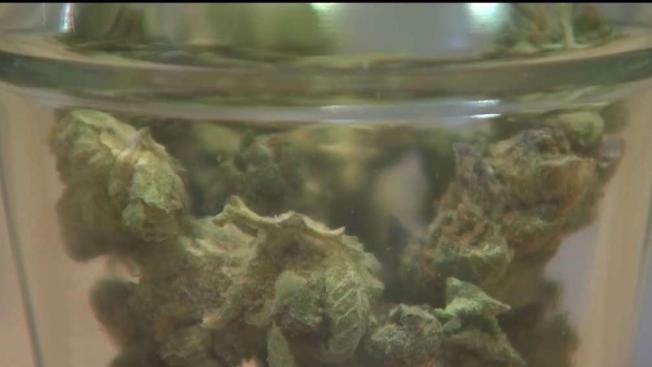 "What happens is THC will lower your blood pressure -- what happens at that point, your body thinks your blood sugar is lowered as well, so your palms will start to sweat, your heart will race, you'll start thinking something is wrong and nothing is wrong," he said. "It's just your body telling you, you took too much." Lazar said consumers should arrive at dispensaries with questions, cash, and a photo identification and know the rules so they can enjoy with caution.